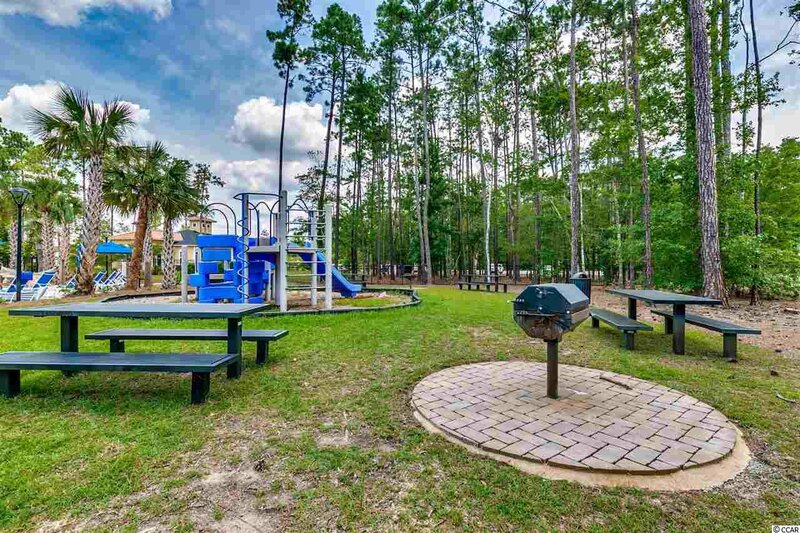 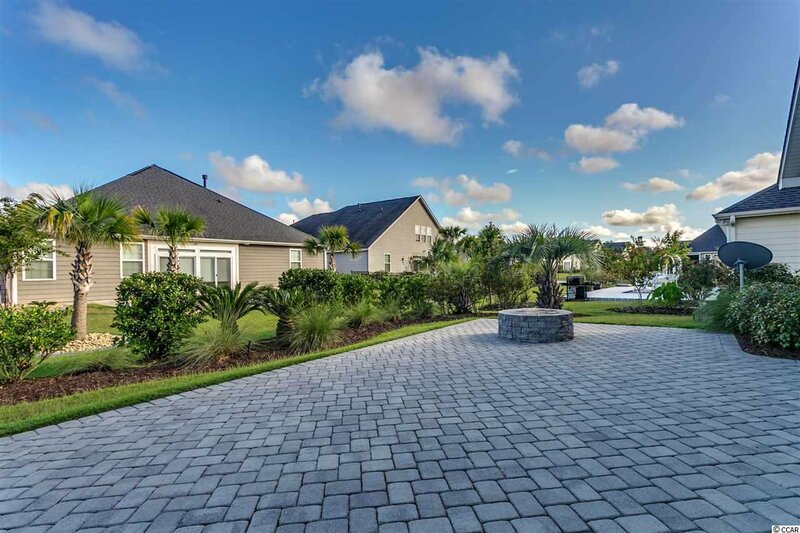 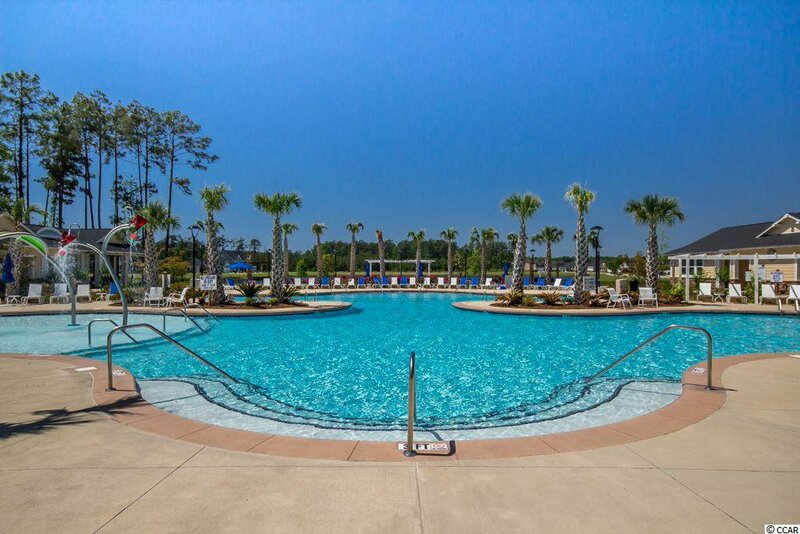 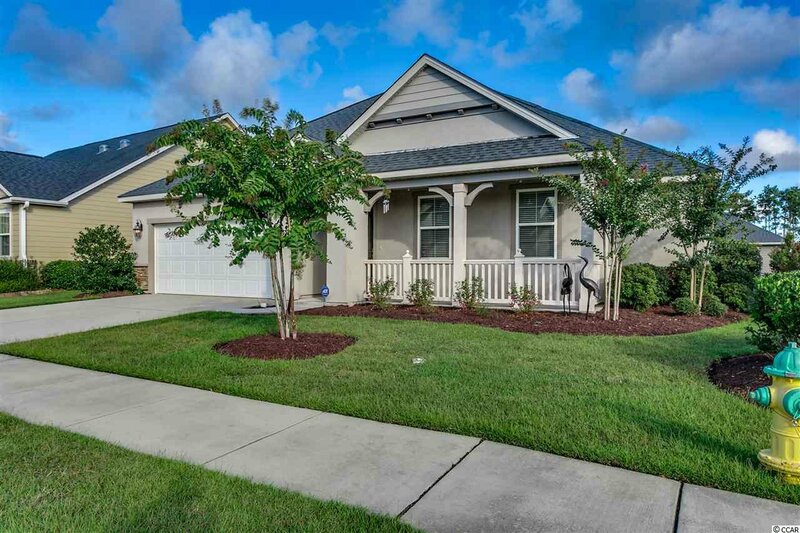 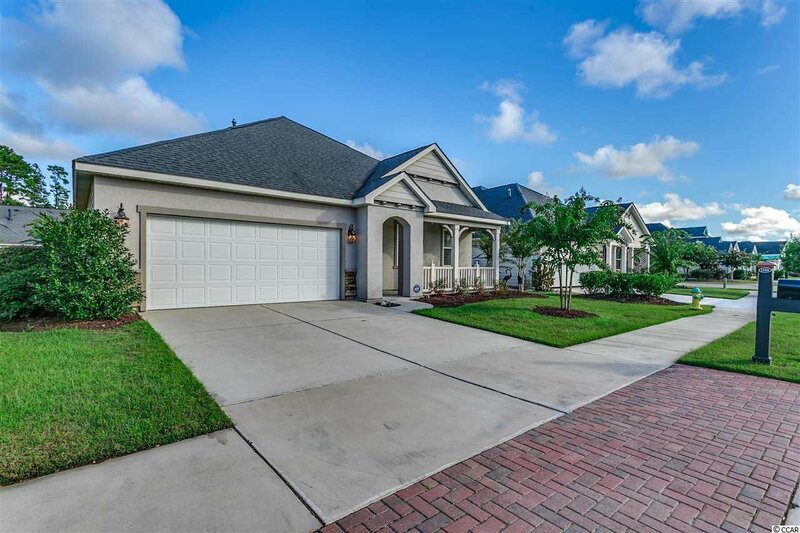 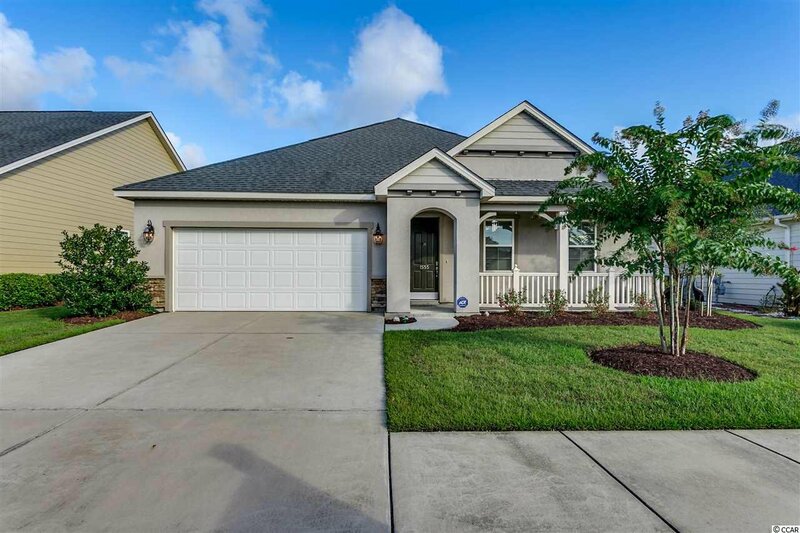 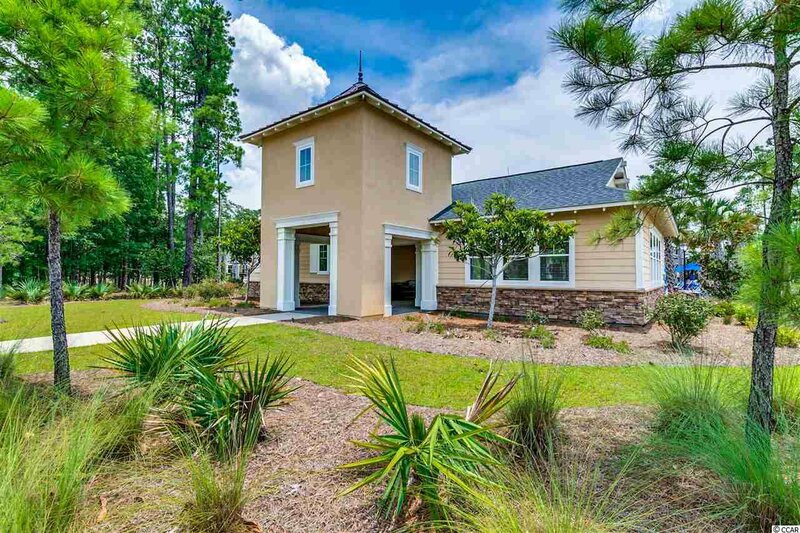 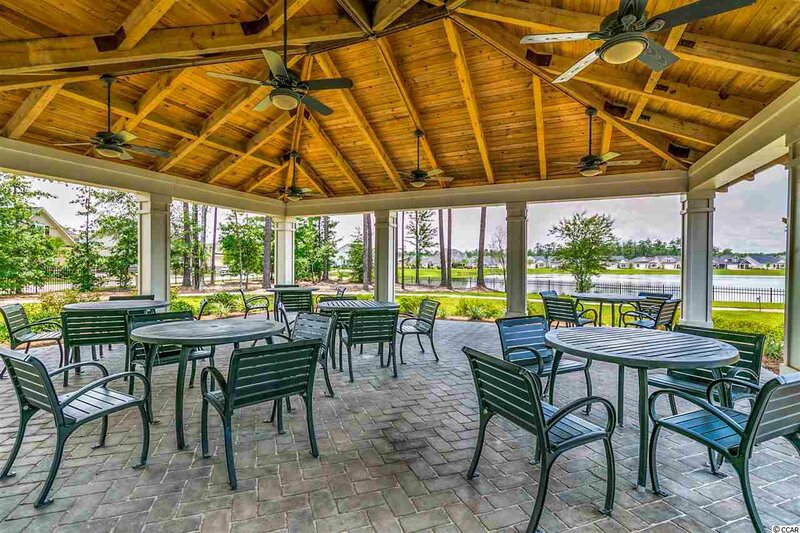 Enjoy the Market Common way of life at your new home in Emmens Preserve! 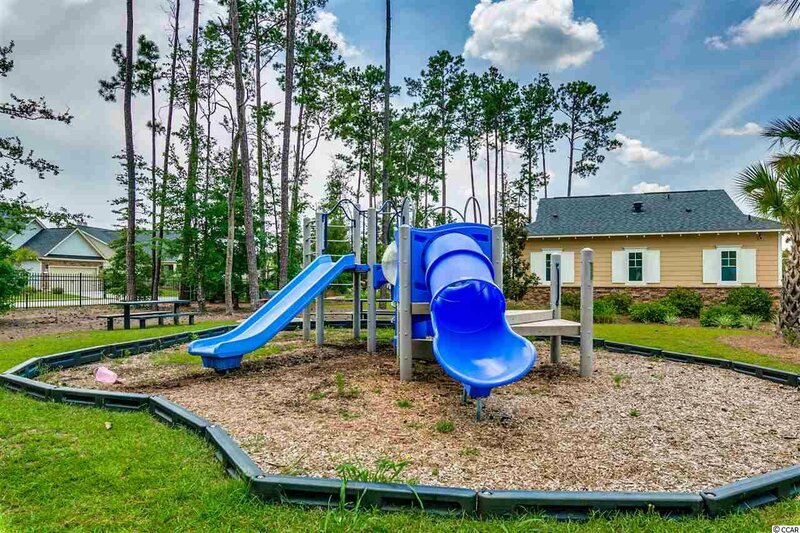 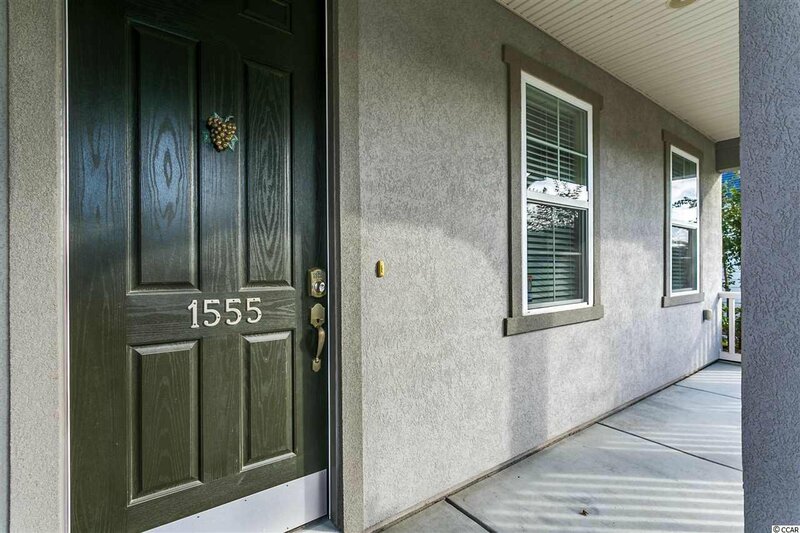 This 1.5 story, five bedroom home is perfect for growing families, those who often have out of town guests, or grandparents that have their families come stay with them! 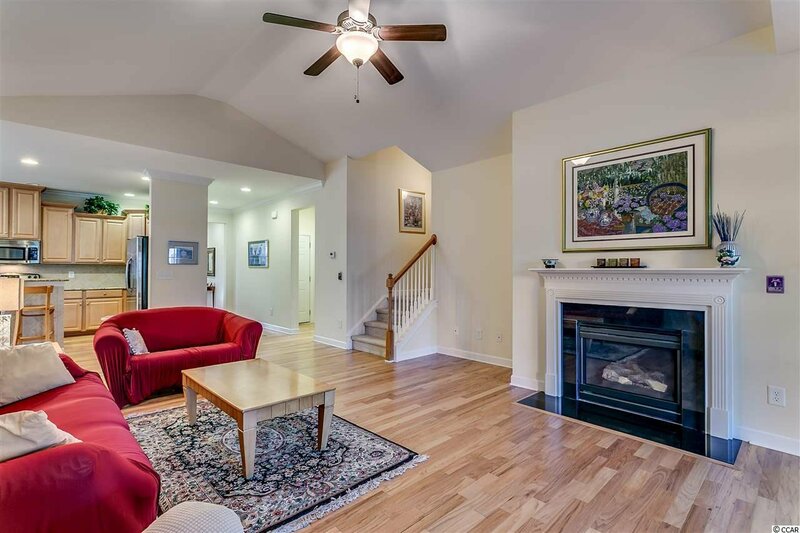 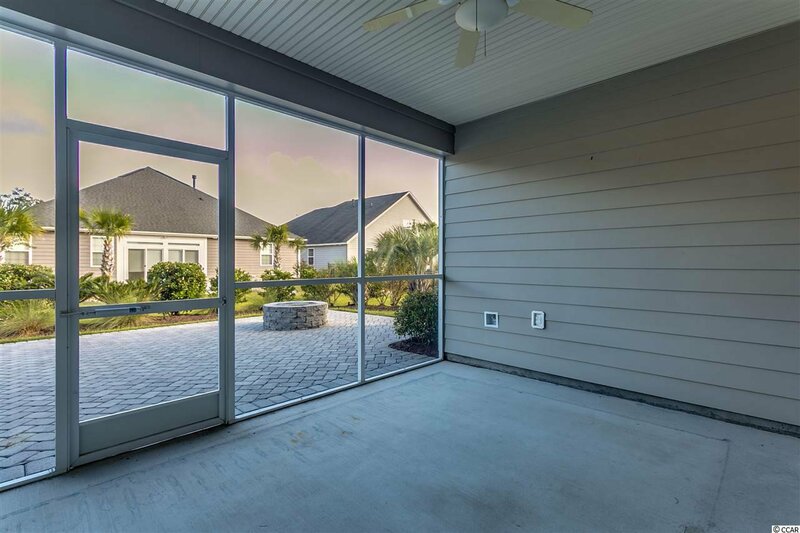 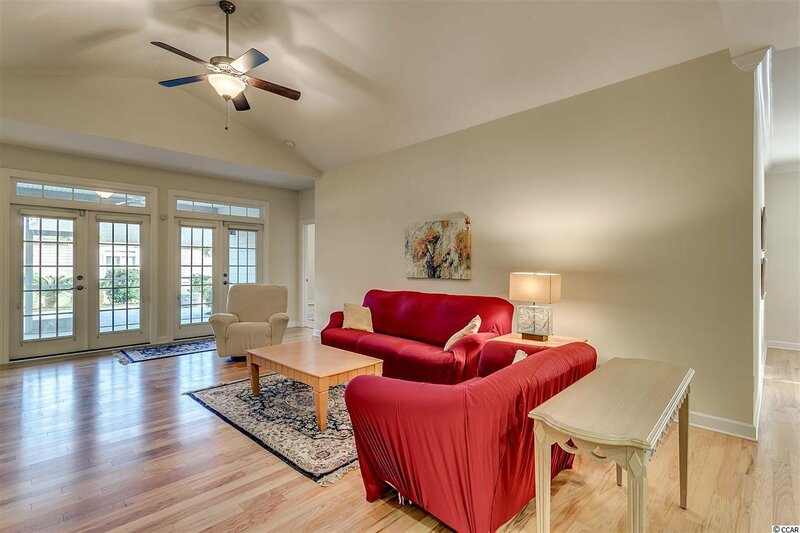 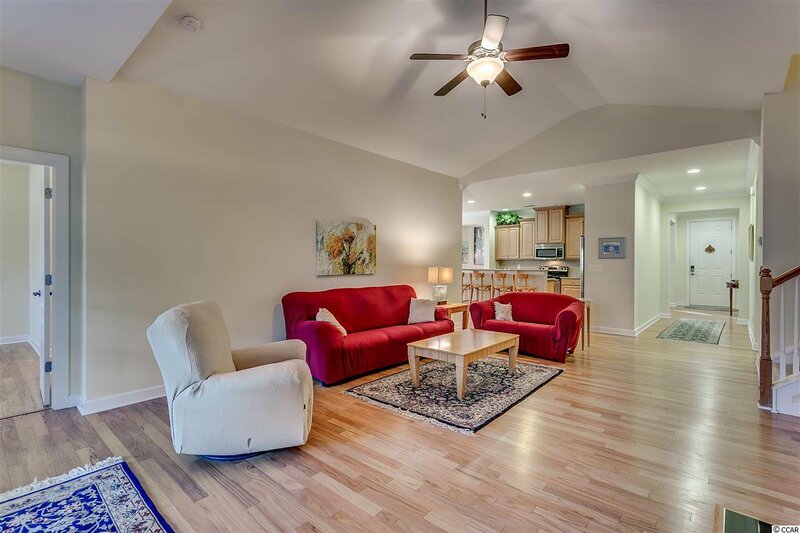 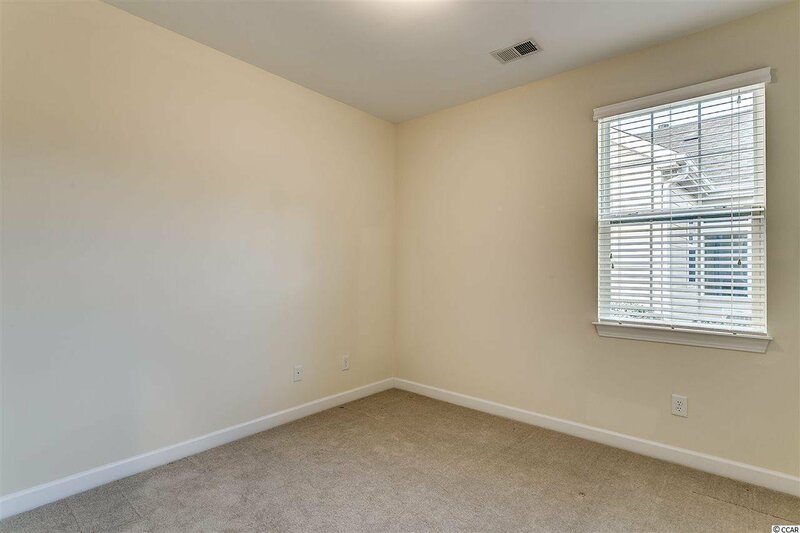 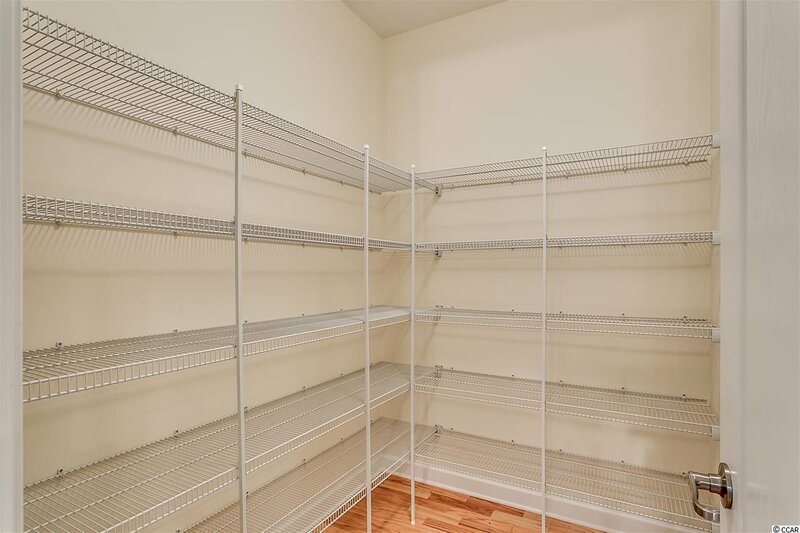 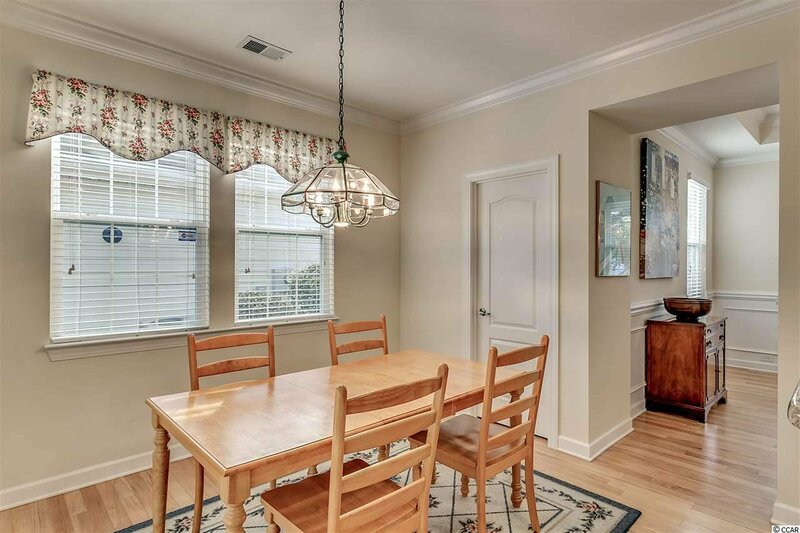 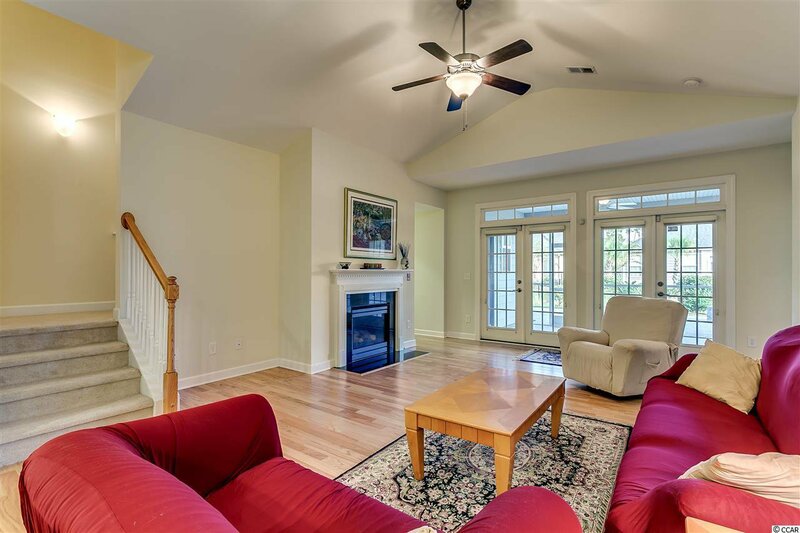 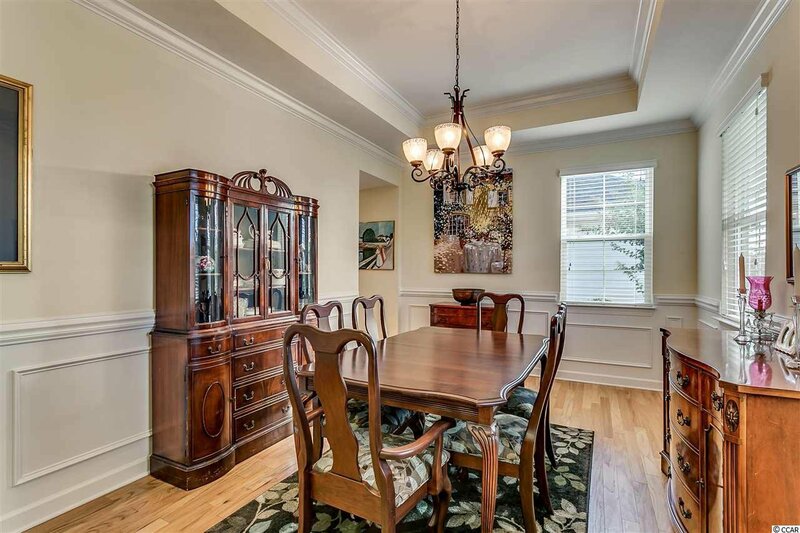 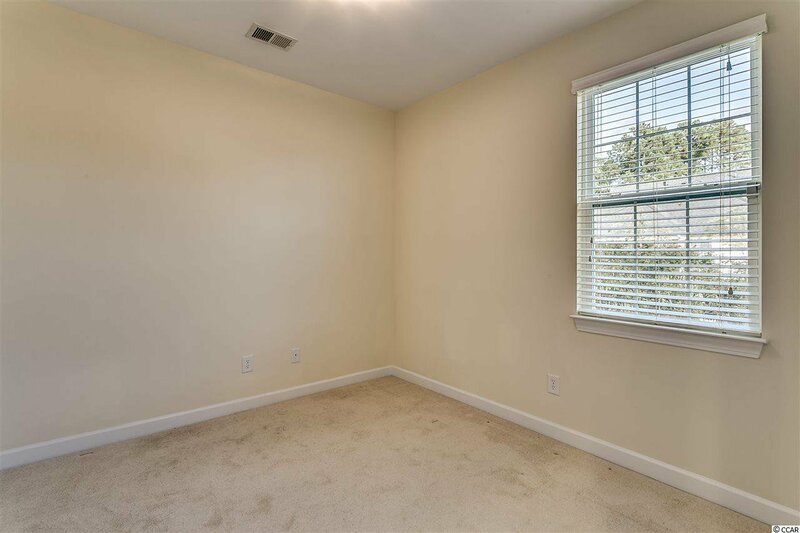 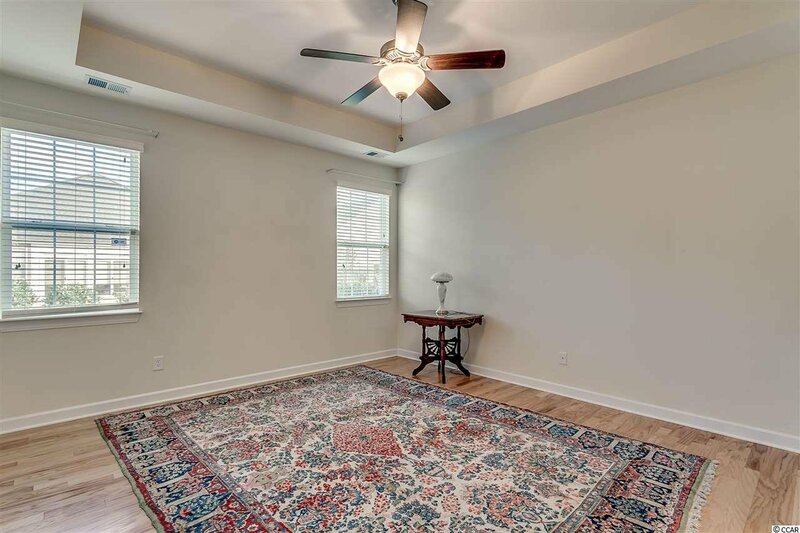 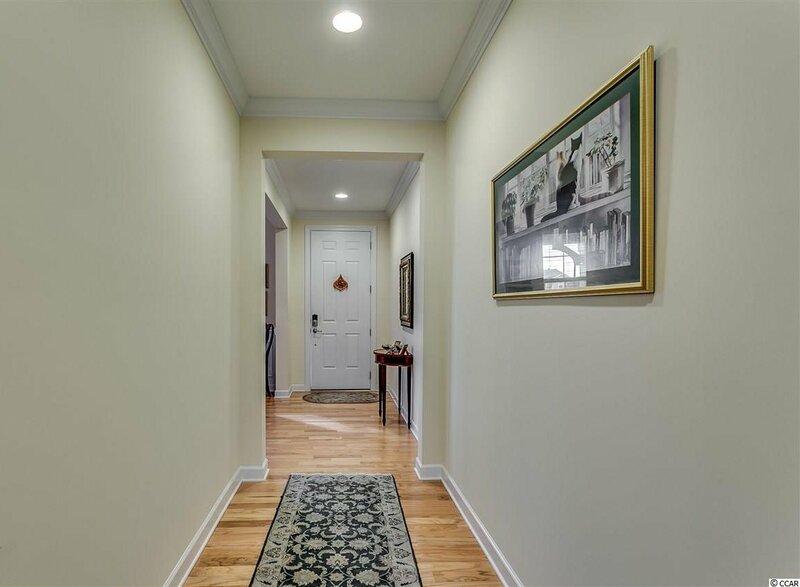 Your new home has beautiful hardwood floors throughout the main living spaces including the formal dining room, eat-in kitchen, and living room. 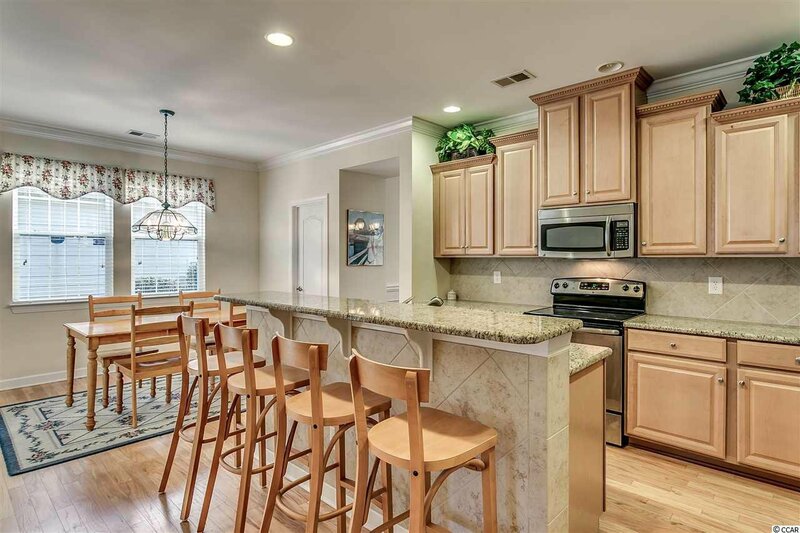 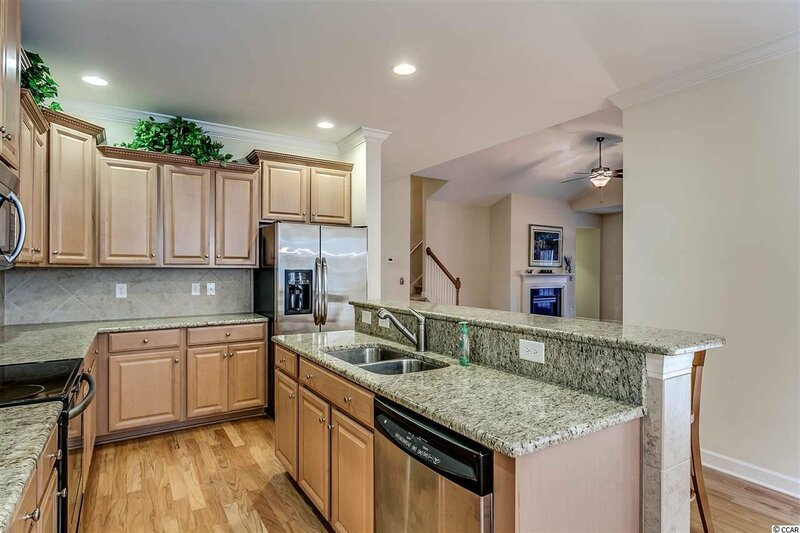 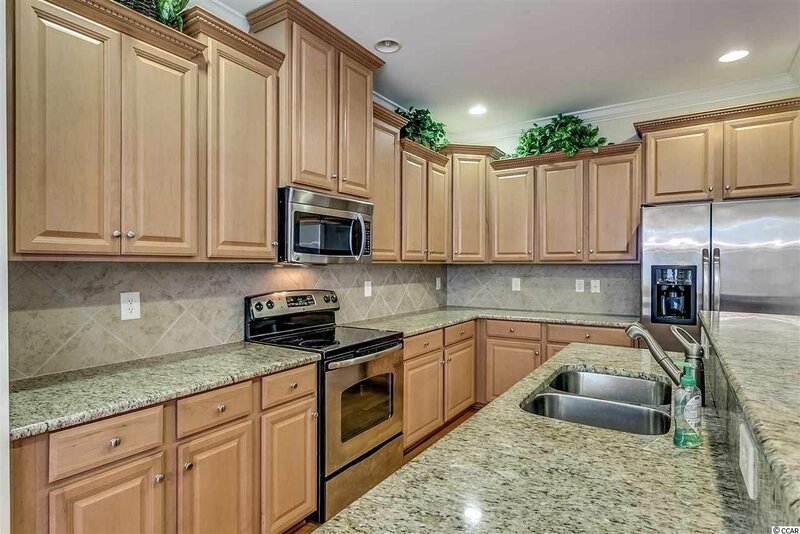 Some of the incredible features of your spacious kitchen include a large walk-in pantry, stainless steel appliances, granite countertops, and a countertop bar. 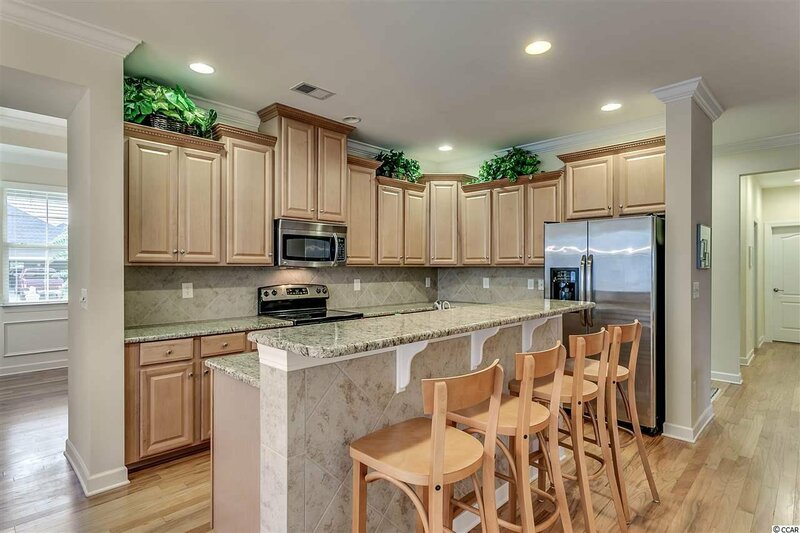 The kitchen opens up to the living room which is perfect for families and when entertaining guests. 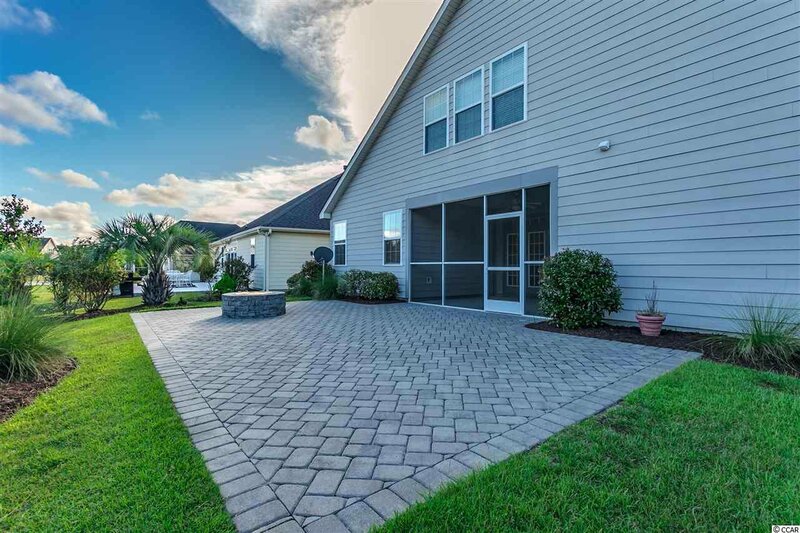 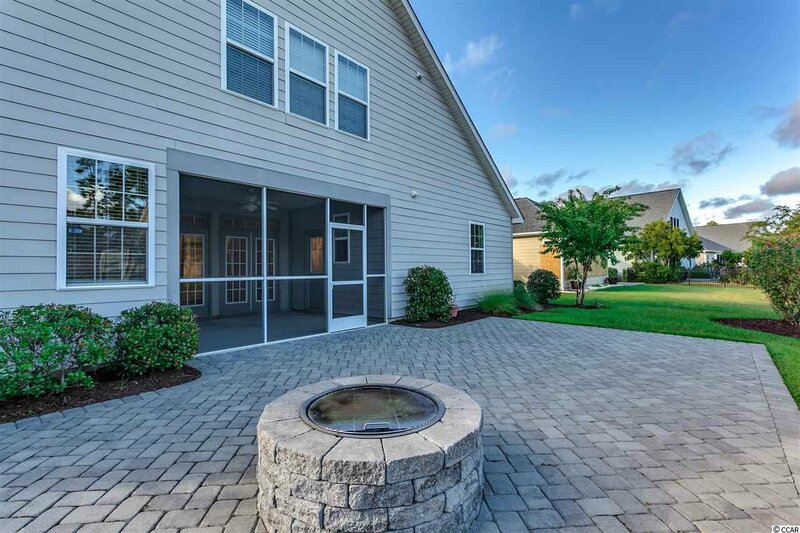 Relax in front of the gas fireplace in the living room, or expand your living space into the enclosed porch and onto the outdoor paver patio—complete with a stone fire pit. 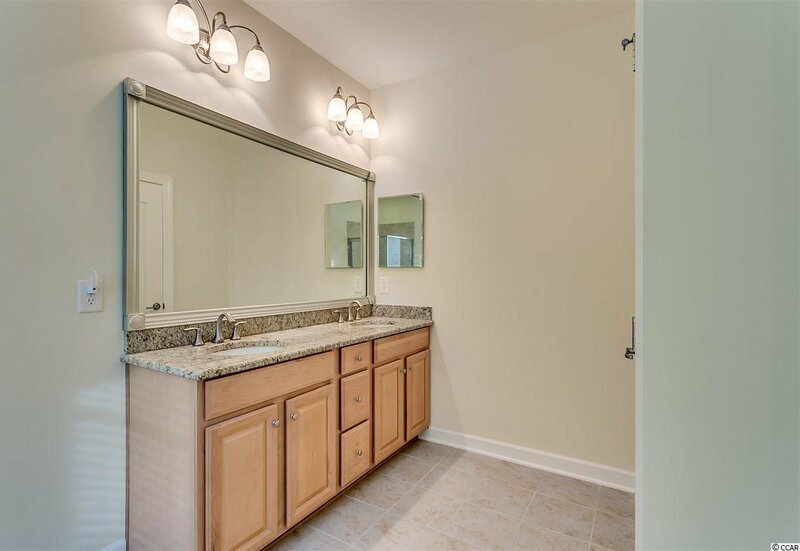 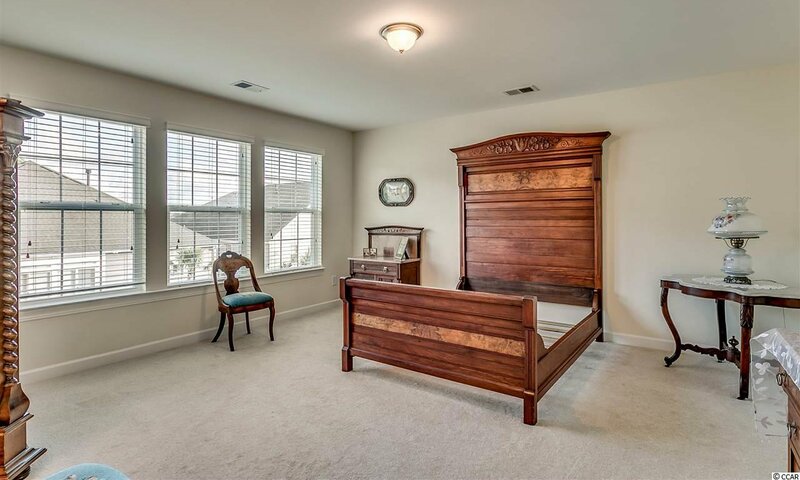 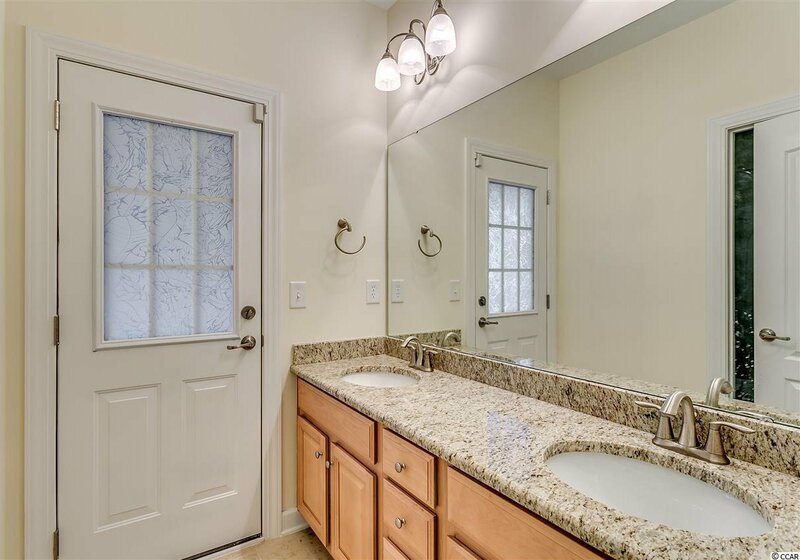 You’ll love your new master bedroom as it has two walk-in closets, a glass enclosed shower, soaking tub, and granite countertops. 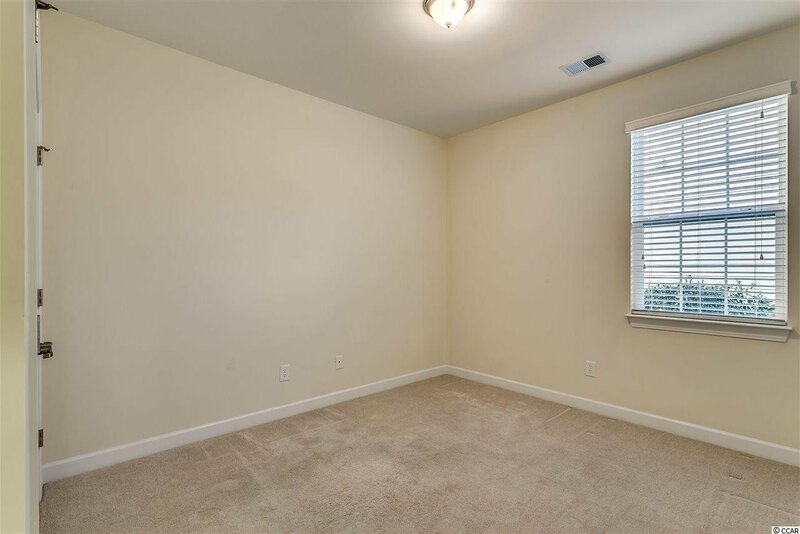 The split floorplan has three other bedrooms on the other side of your home, which is perfect for when you have guests visiting! 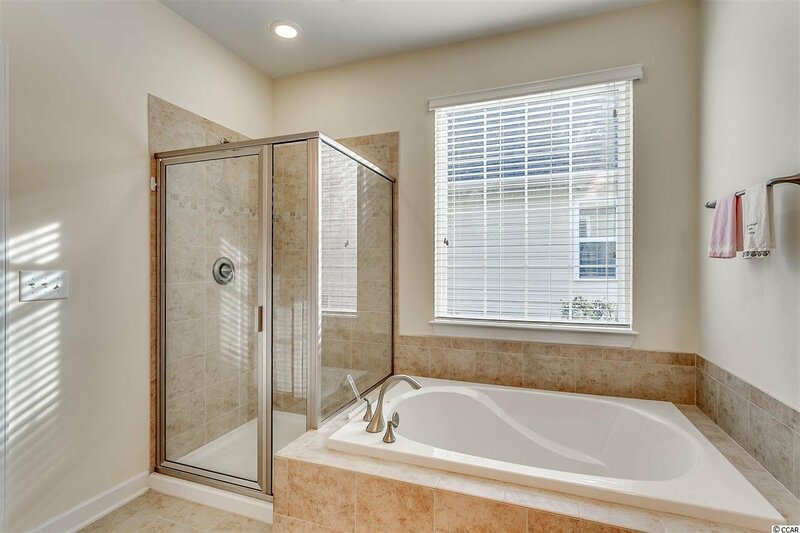 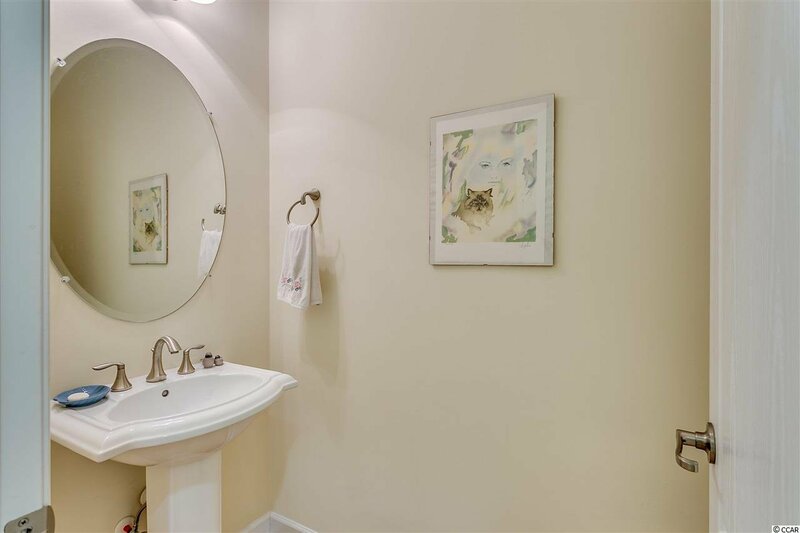 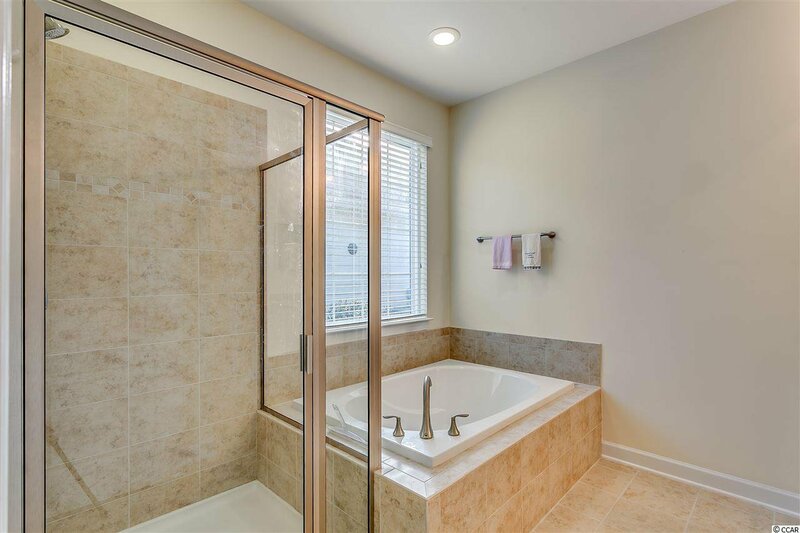 As a bonus, there is a large bedroom upstairs that has its own attached bathroom, which could easily become another master suite in your home. 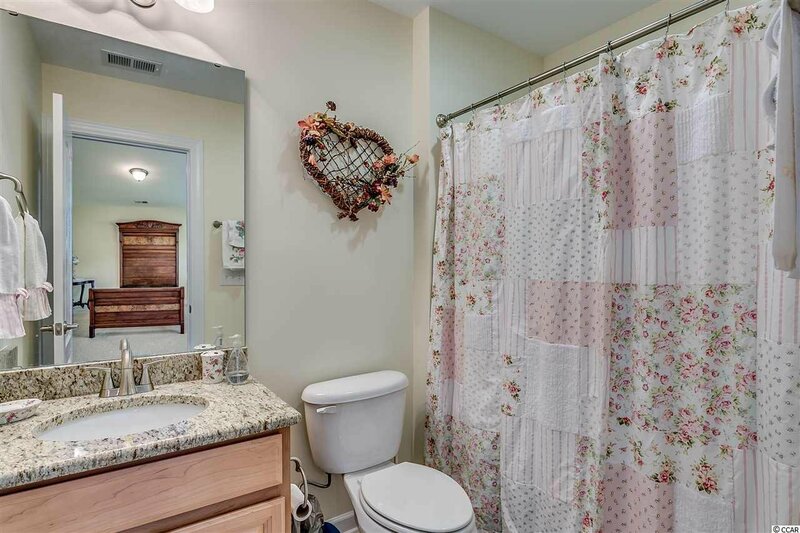 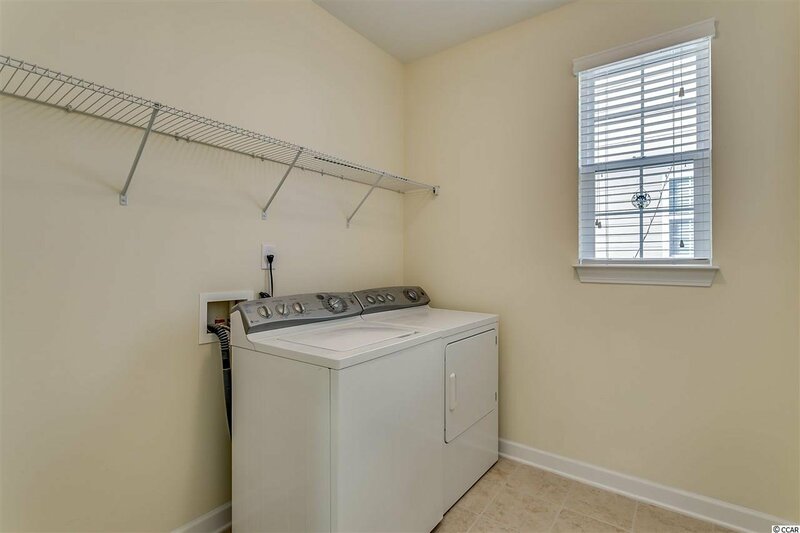 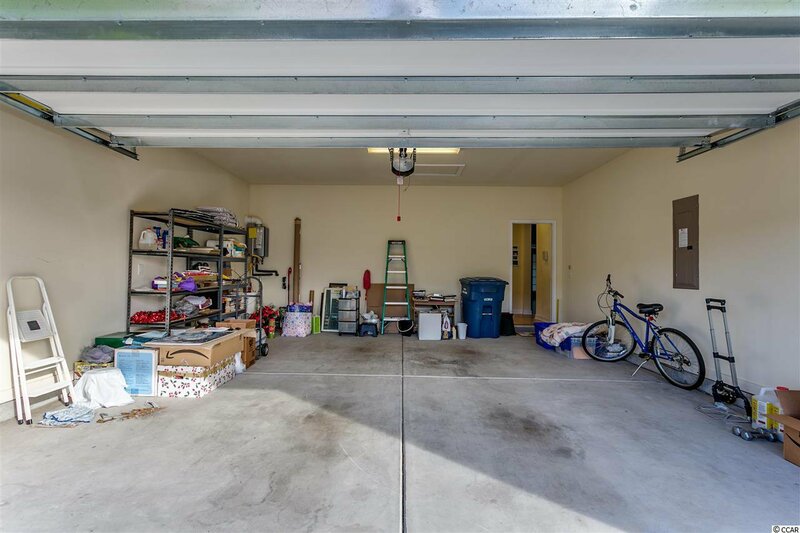 Some other features of your new property include a large two-car garage, plenty of closet space throughout, a laundry room, and a front porch perfect for rocking chairs and conversation. 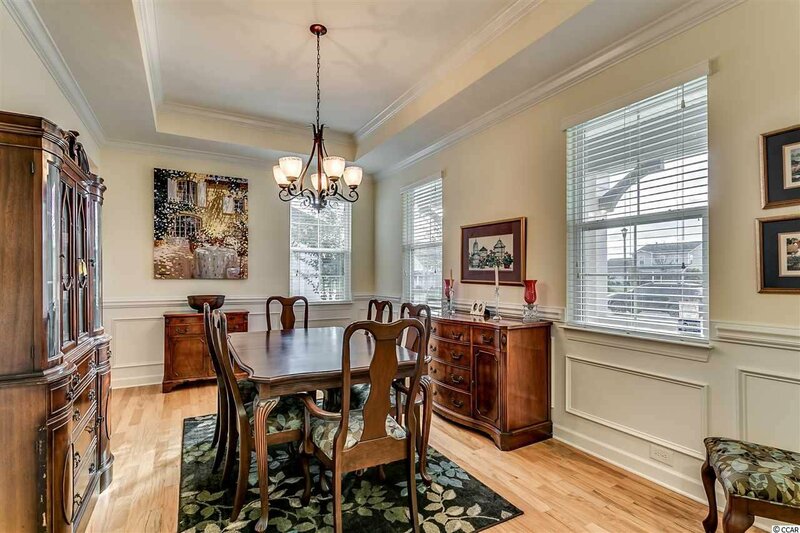 Just over a block away are great eateries and other unique shops. 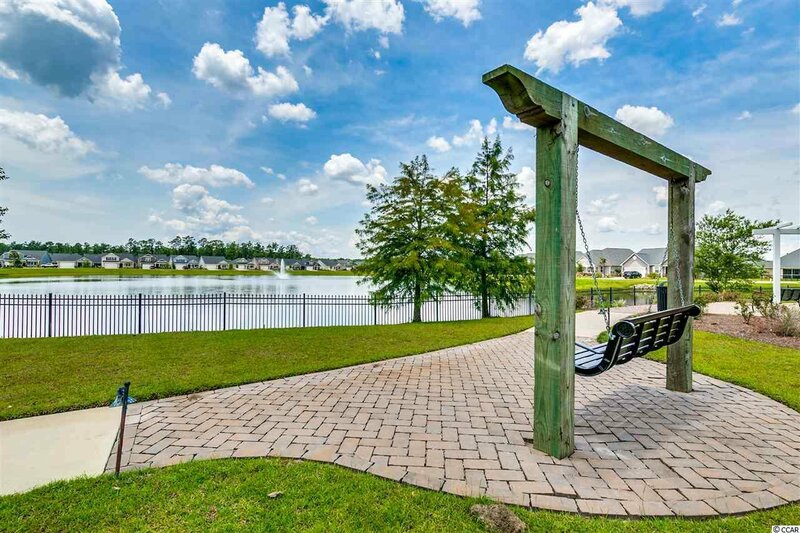 Are you ready for the Market Common lifestyle, because your new home is waiting for your arrival!